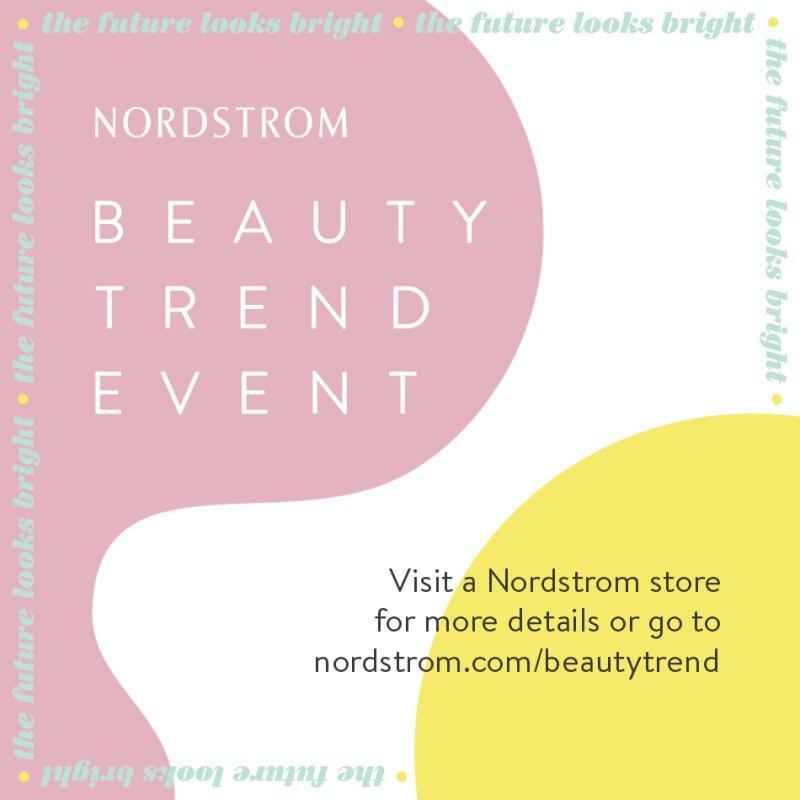 You're invited to our 2019 Spring Beauty Trend Week, April 22nd - 28th at your Fashion Place Nordstrom store. Join us in store for a week of all things beauty. You'll get the scoop on the newest trends and products, insider tips and tricks, skin care and fragrance consultations, personalized samples and exclusive gifts with purchase (while supply lasts).